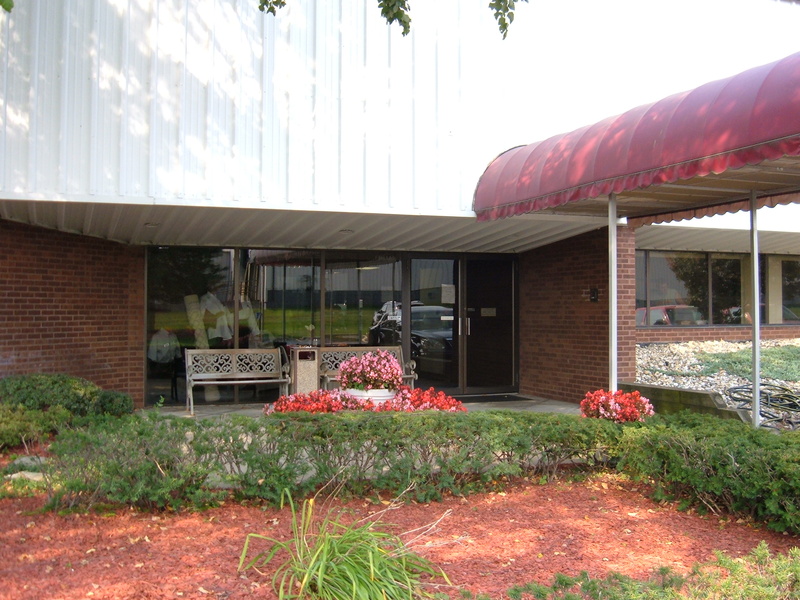 A Route Delivery Service Driver will provide route service to a set customer base through pick-up and delivery of linens, uniforms, mats, medical attire and facility service products such as dust mops, air fresheners, soaps and restroom products. The Route Delivery Service Drivers are also responsible for customer satisfaction by responding to customer inquiries and requests, as well as problem solving. 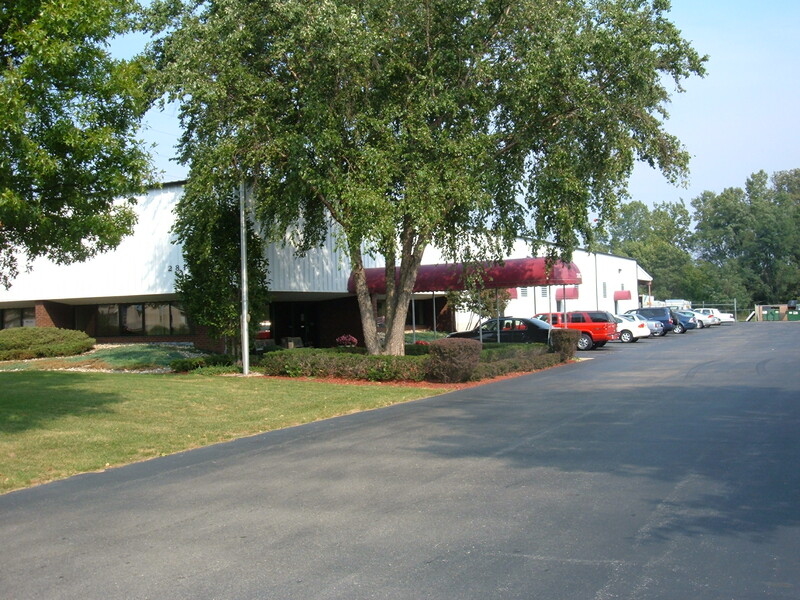 Other responsibilities include growing the existing route through sales of additional items from our product line to current customers. 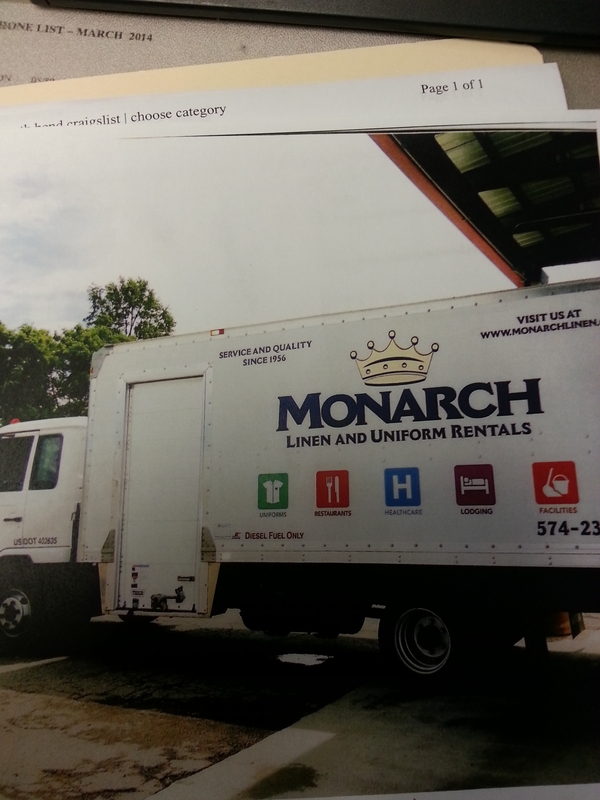 Monarch Textile Rental Services, Inc. strives to provide exceptional quality and service, to exceed customer expectations through our staff who help us grow and keep loyal, long-term customers. 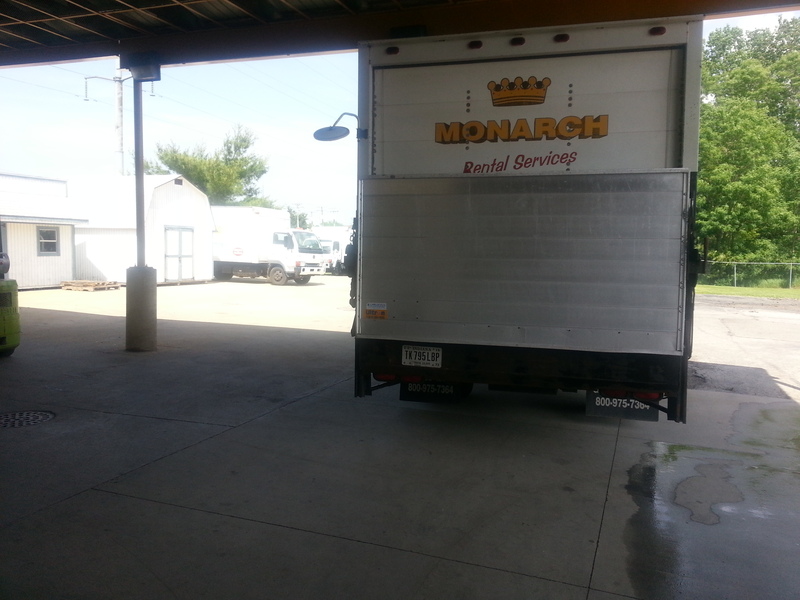 Monarch has been in business since 1956, family-owned and has maintained a quality of service compared to none.